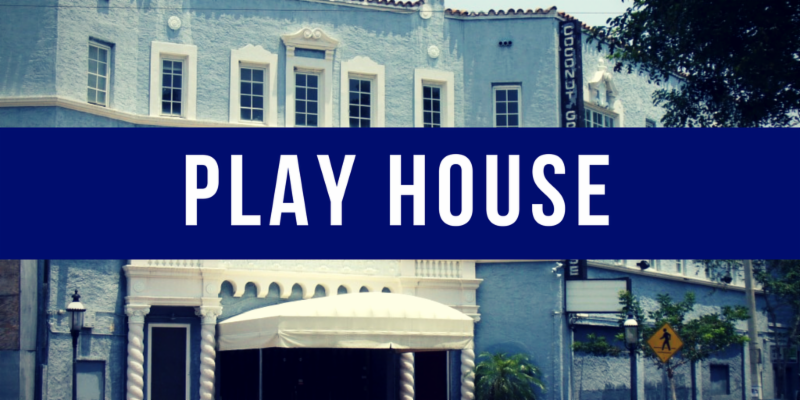 We are very fortunate in Miami to have two cultural gems, the Coconut Grove Playhouse and the Olympia Theater . Although very different in character and history, they have two big things in common. 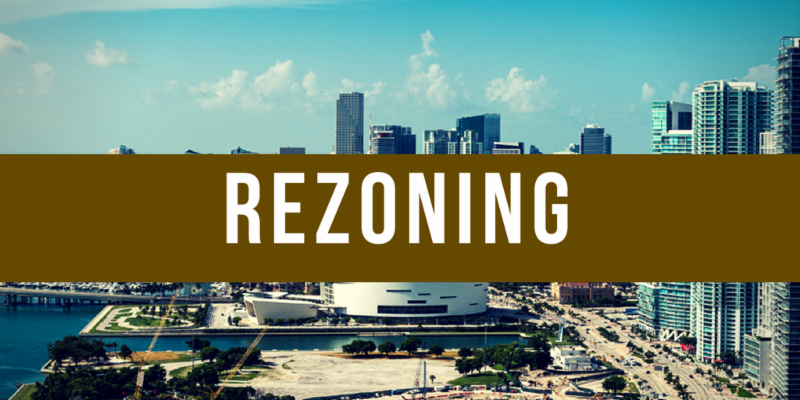 They are historically designated in the City of Miami and they are in need of millions of dollars of renovation. The General Obligation Bond on the Nov. 7 ballot could, if approved by voters, help us invest in these cultural assets without raising taxes. Future plans for both of these theaters are on our radar right now with some forks in the road ahead. 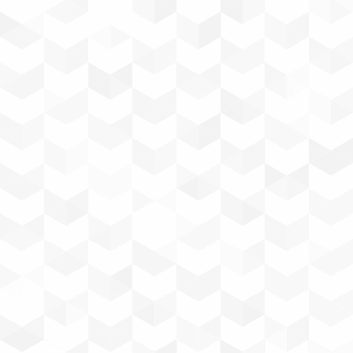 How we choose to move forward must be the subject of public input and scrutiny. We need to get moving, but we want to make sure we do it right, with broad public support. I will ask for a deferral of this Thursday's City Commission appeal regarding the Playhouse. The County is in charge of this property and has a plan with a budget to bring it back to life. The structure is designated historic, however, which means that all redevelopment plans must be approved by the City's Historic Environmental Preservation Board. The board has given preliminary approval of the County's plan, which involves full restoration of the iconic front building, but complete replacement of the back building which is the shell of the theater seating and stage. The approval has been appealed by residents, which sends the matter to the City Commission to approve or deny the appeal. There are many other factors, such as a proposed parking structure with apartments on the front to make it look less like a parking garage. Another factor in the plan is the size of the theater. The original 1000+ seat theater is reduced in the current County plan to 300 seats. An alternative plan that is not yet fully funded has also been proposed, with 700 seats. 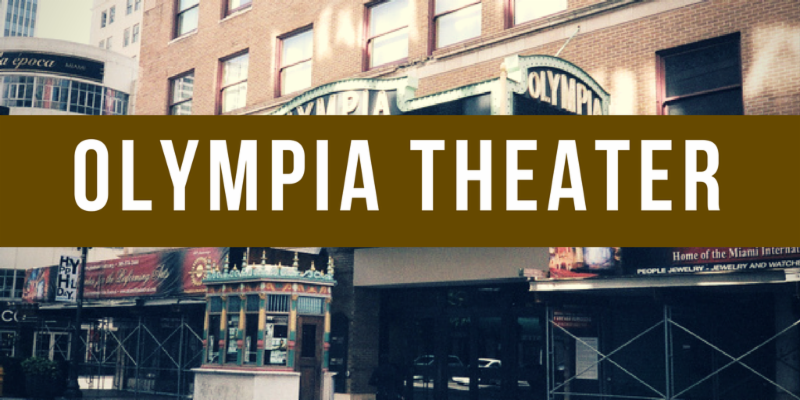 Downtown's cultural paragon is the Olympia. Unlike the Grove Playhouse, the Olympia is a working theater with a fully restored interior. The exterior facade of the front building is crumbling, however, and in need of urgent repair. That building has the lobby at the ground level, and affordable rental apartments above, which is a rare commodity downtown. I've been told that the only way to restore that facade is to remove all the bricks, repair the sub-structure, and put the bricks back up. The City has been approached by a developer with an unsolicited proposal to rebuild the front building (not touch the theater), renovate and update all of the apartments, and subsidize the theater management and apartment rents. This proposal is up for discussion at this Thursday's Commission Meeting, but I understand that the developer is withdrawing their proposal. I will be directing the City Manager to begin a planning process for a new Request for Proposals to restore the facade of the Olympia. Again, approval of the "Miami Forever Bond" on Nov. 7 could improve the City's ability to invest in this property without raising taxes and with less need to rely on third party partners to subsidize our efforts. FR.2 - This ordinance would allow for a new method of historic designation for multiple properties. 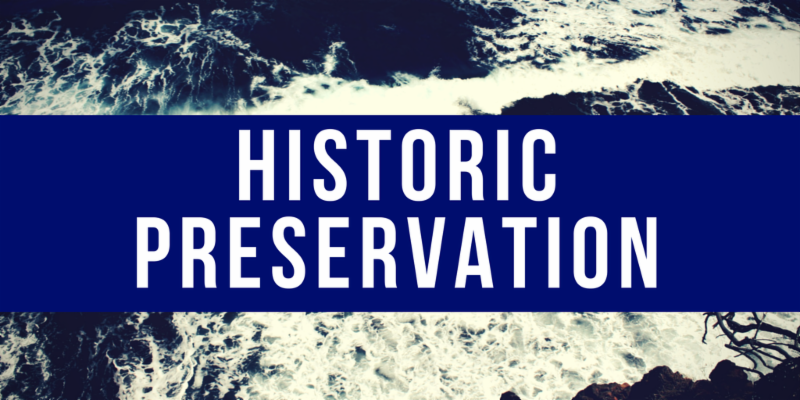 Instead of a blanket district that can affect even non-historic properties, this change would allow for “thematic designation” that could focus on specific homes with very similar historic features. Currently the code only allows for historic designation of individual homes or creation of historic districts. 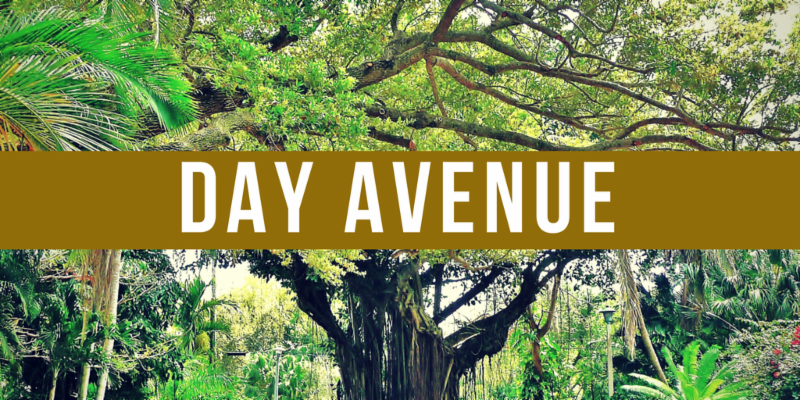 I hope to utilize this method to preserve the remaining wood frame shot gun homes of Coconut Grove and will be introducing new ways to help support the financial burden of historic designation. 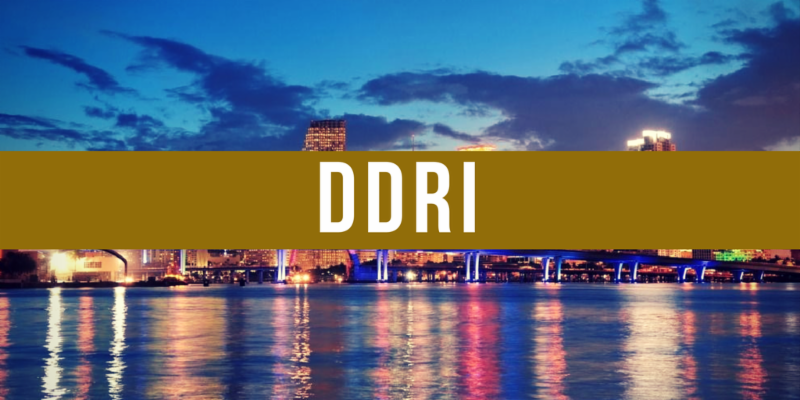 SR.5 – This ordinance I'm bringing would update the coefficient used to calculate fees and other technical matters related to Increment III of the Downtown Development of Regional Impact (DDRI). This item pairs with PZ.1, which would approve the Increment III Development Order DDRI. 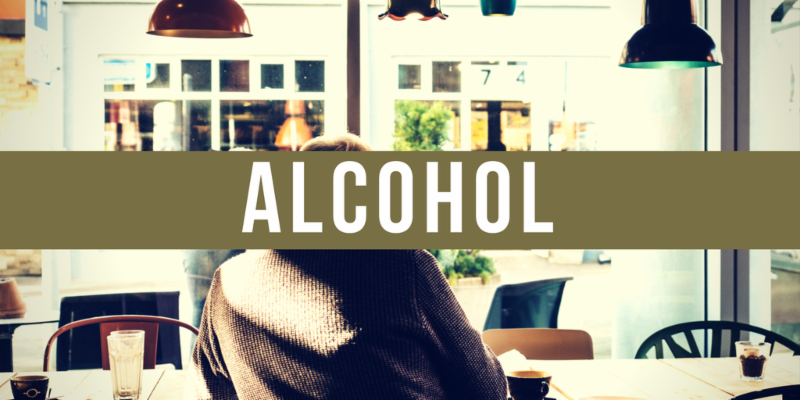 FR.1 & PZ.6 - These companion items are comprehensive amendments to the City Code and Miami 21 sections regulating the sale of alcohol citywide, including hours of sales. 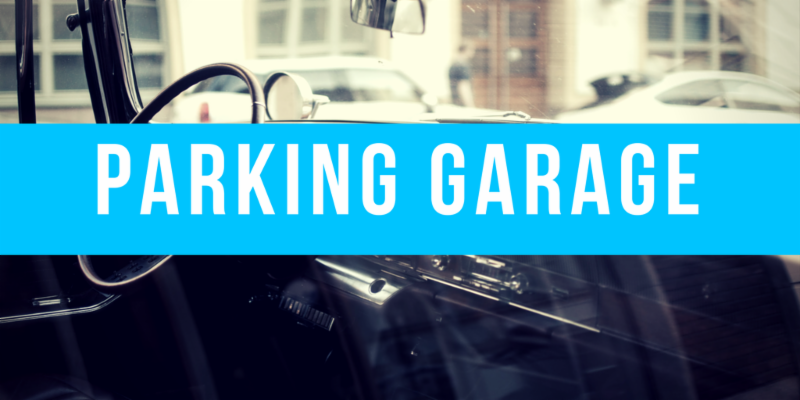 SR.1 – This ordinance would create additional licensing requirements and regulations related to immobilization/booting of cars in privately-owned parking lots. 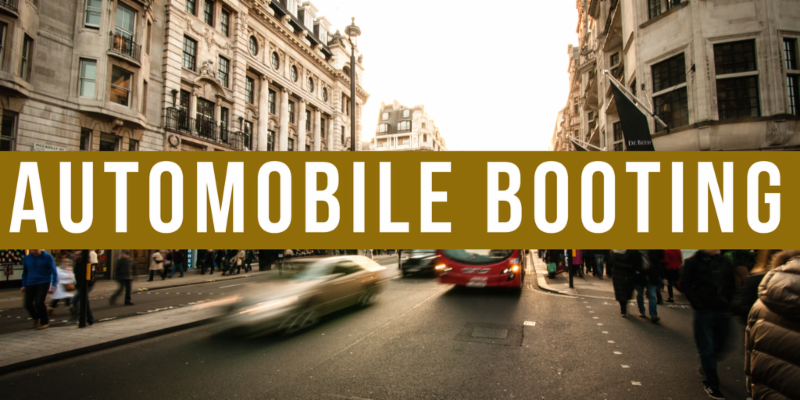 This would reduce the fees for booting and increase the signage requirements for public awareness. 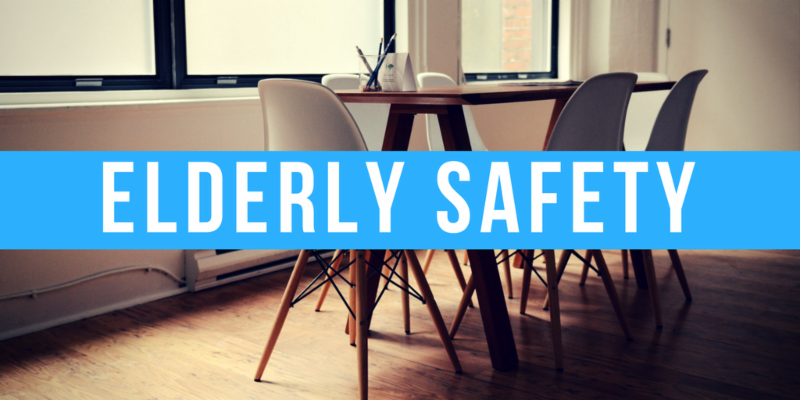 SR.2 – This ordinance would require any Affordable Senior Housing, Nursing Homes, or Assisted Living Facilities that receives City funding to be fully equipped with backup generators that power essentials, including air conditioning, elevators, emergency lights, and alarms. 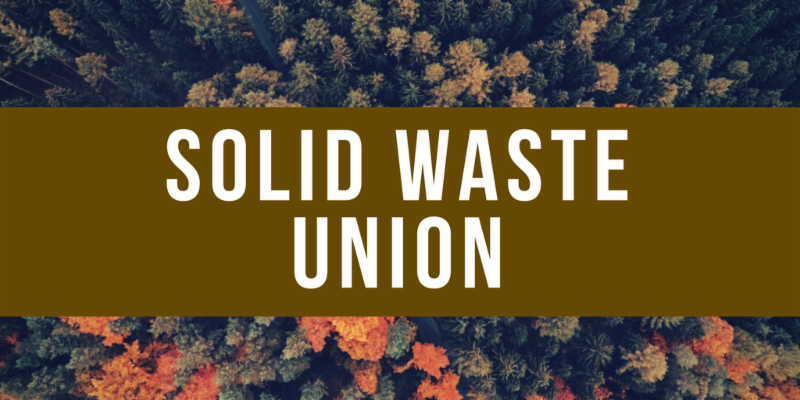 RE.2 – This resolution would ratify the collective bargaining agreement between the City of Miami and AFSCME Council 79, Local 871, the union representing employees in the Department of Solid Waste. 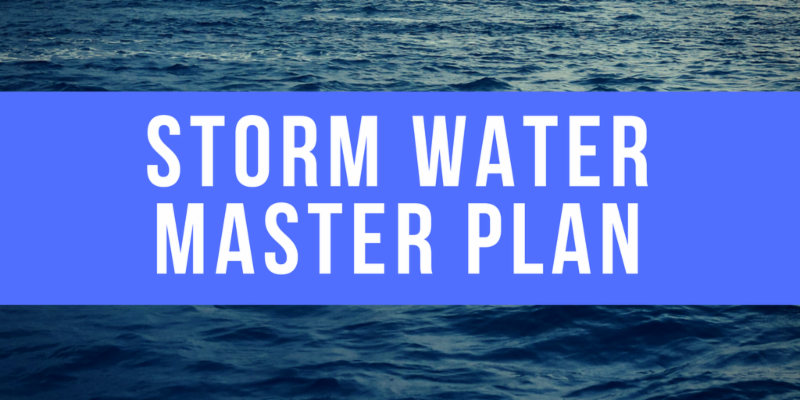 RE.7 ­– This resolution allows the City of Miami to accept a $1,125,000 grant from the State of Florida to fund the City’s Storm Water Master Plan, which will provide a framework for improving drainage and resilience to sea level rise. 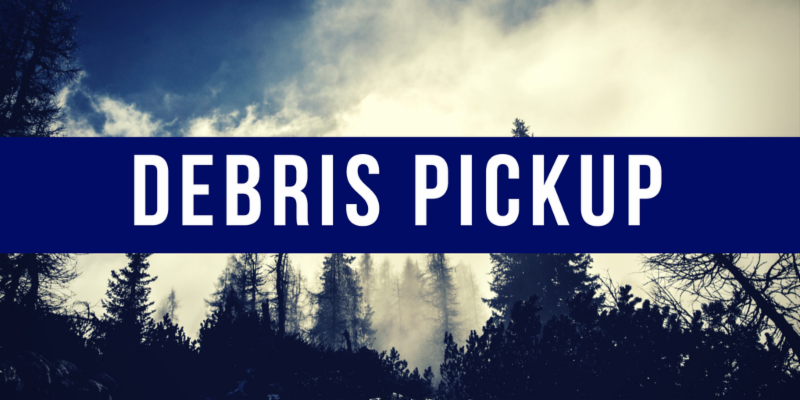 RE.3 – This resolution would approve a Memorandum of Understanding between the City and Miami-Dade County, to allow the City of Miami to perform debris pickup along County-maintained right-of-way. 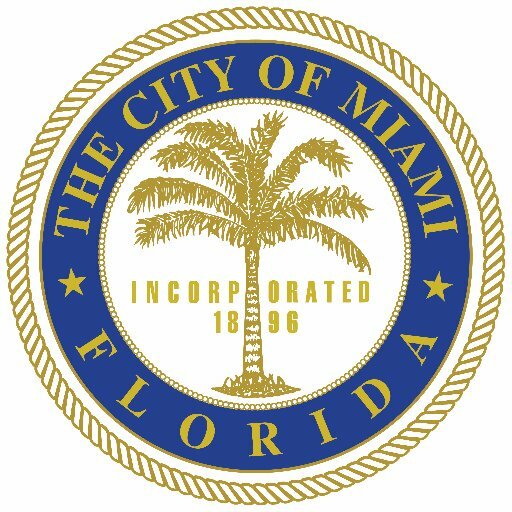 RE.10 – This resolution will approve the transfer of City-owned land at 40 NW 3 rd Street to the Miami Parking Authority for the construction of an 852-space multi-use parking garage. DI.3 During this discussion item, the City Commission will consider an unsolicited proposal from Related Urban for a public-private partnership to renovate the Olympia Theater and redevelop the existing residential units in the building. DI.4. 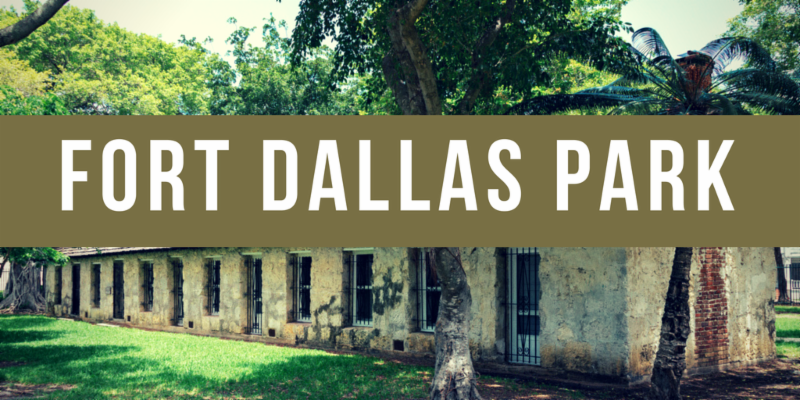 During this discussion item, the City Commission will consider an unsolicited proposal from Sanctus Spiritus LLC for a public-private partnership to redevelop Fort Dallas Park, open a new restaurant on the former Bijan’s site, and make capital improvements to the historic Palm Cottage. PZ.2 & PZ.3 - I will be asking for a deferral of this item in order to work out further details that can maximize affordability within the application. 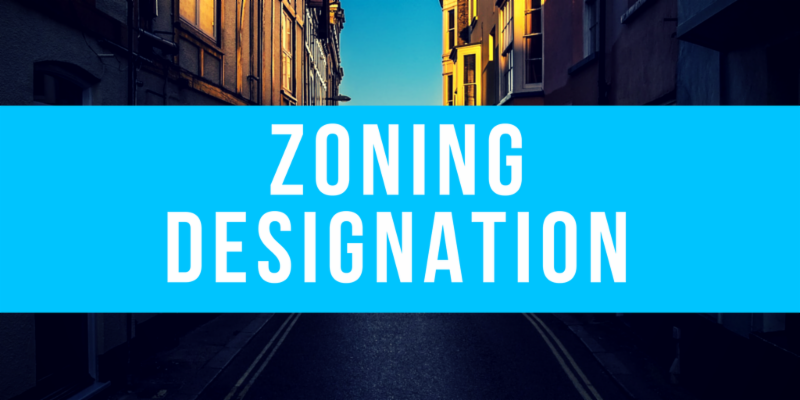 These companion items are a rezoning and change of land use designation for the properties located at 3860, 3850, 3840, and 3830 Day Avenue, to permit additional height and density. The developer has voluntarily proffered a restrictive covenant that would reserve some of the units built as affordable and workforce housing. PZ.7 – This is an appeal from a decision of the Historic and Environmental Preservation Board to grant a Special Certificate of Appropriateness for the partial demolition of the historic Coconut Grove Playhouse as part of Miami-Dade County’s restoration plan for the Playhouse. 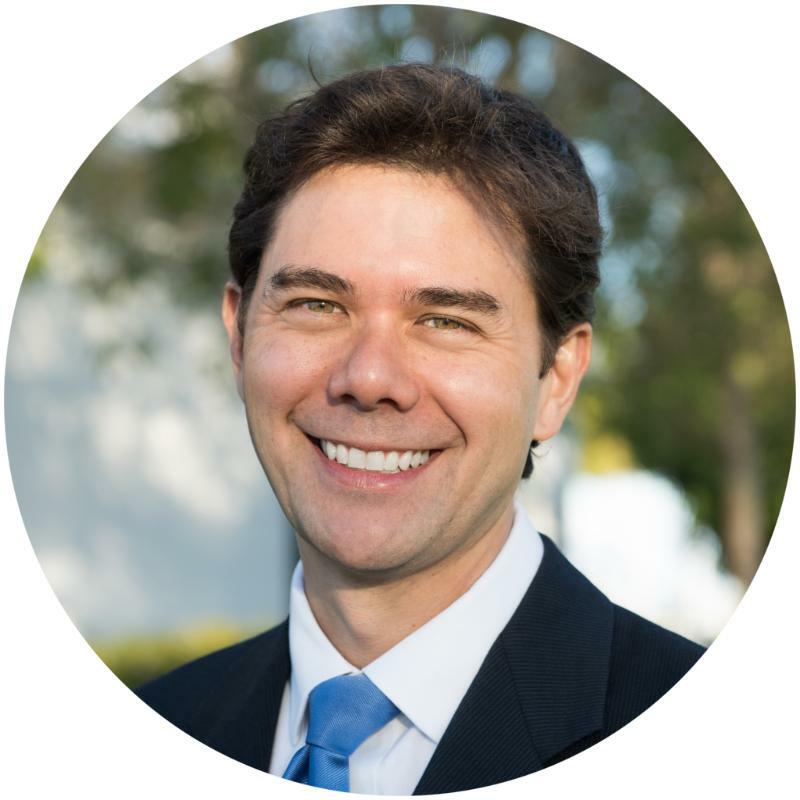 *** There will be a town hall meeting on Nov. 30 at 5pm in City Hall hosted by County Commissioner Xavier Suarez which will give more opportunity for city residents to weigh in and understand the County's proposal. PZ.8: This item would change the zoning designation from T6-24-A-O to T6-24-B-O, allowing for greater density on the properties located at 1501 NE Miami Place, 1512 NE Miami Place, 1523 NE Miami Court, and 47 NE 15 Street, which will include a covenant mandating affordability within the project of 14% workforce housing. PZ.11 & 12 ­– These companion items are a rezoning and change of use to City-owned property located at 104 NW 1 Avenue. These changes will allow for the property to be redeveloped for the All Aboard Florida/Miami Central Station transit project coming to Downtown.